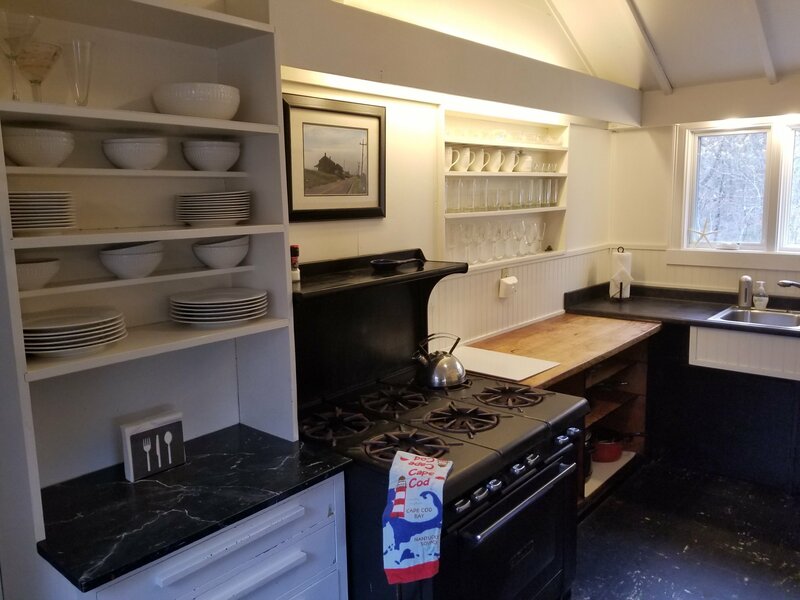 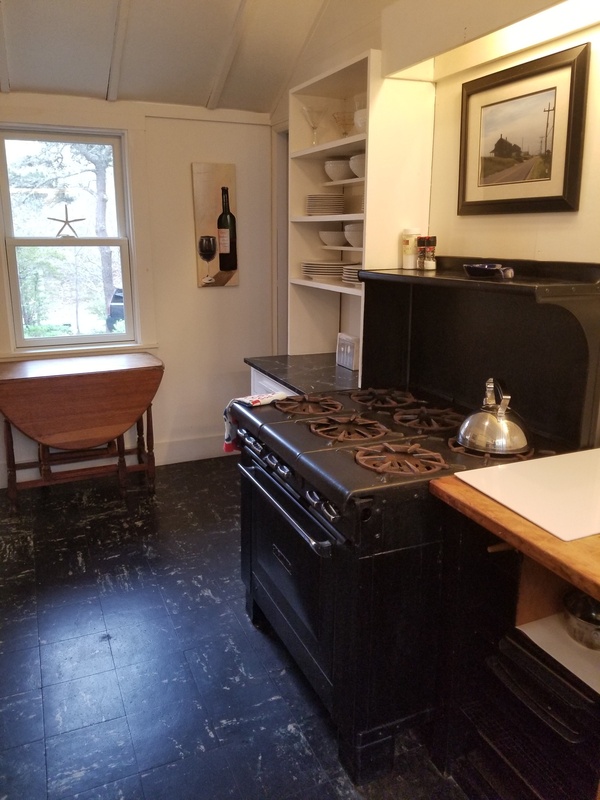 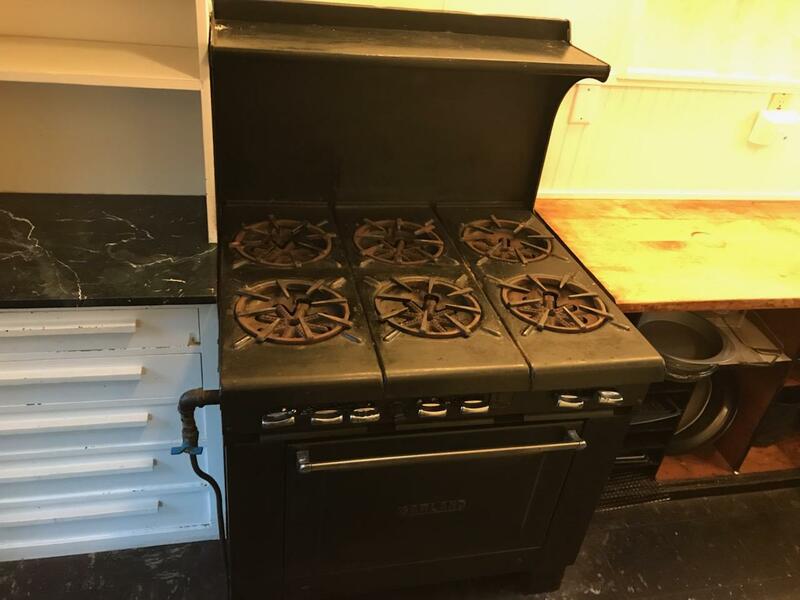 Purchased a house with this stove, in perfect working order, maintains exact temperature perfectly, but re-doing the kitchen and want to sell it but have no idea how mch it is worth, every says it is a classic but that doesn't help me with value. 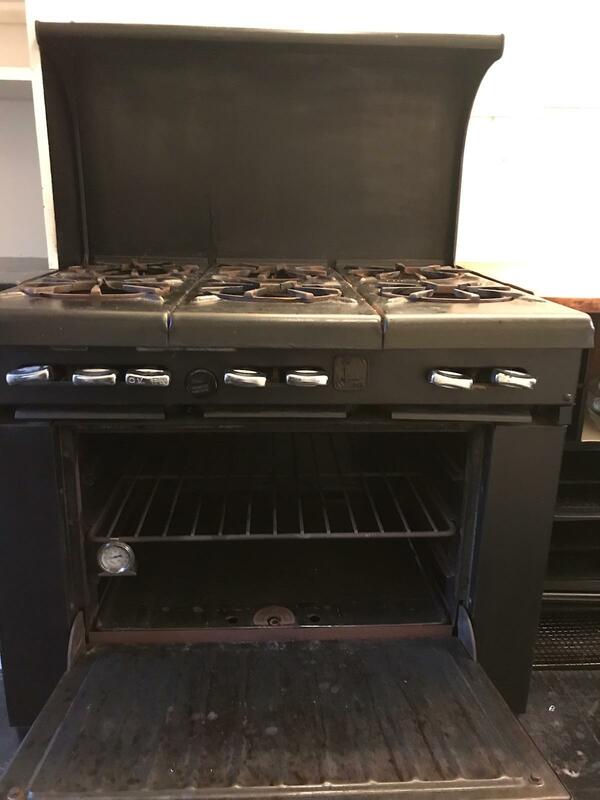 Based on the images this stove is not really as old as it looks, it's a commercial grade range that would normally be used in a restaurant. 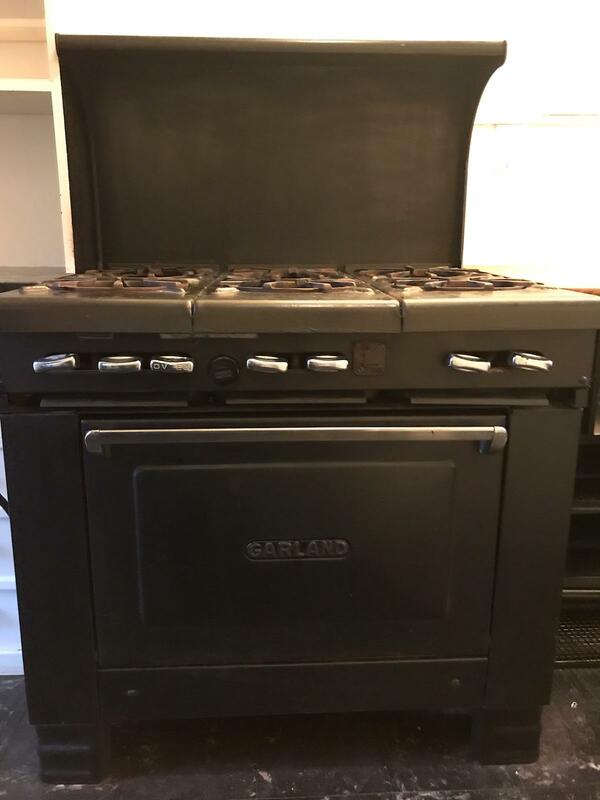 A used one in good condition should easily sell in the $1800.00- $2500.00 range.